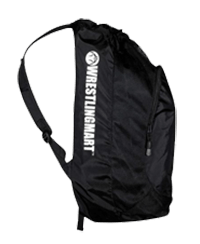 WrestlingMart has been on the mat since 2002. We’re on a mission to provide the highest quality customer service and wrestling products. 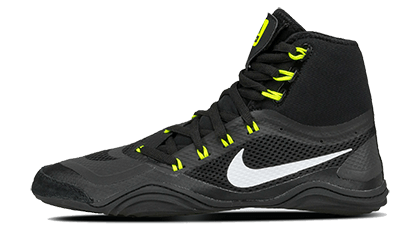 We carry a full range of wrestling gear including wrestling shoes, headgear, singlets, mouthguards, apparel, cleaning supplies and more! 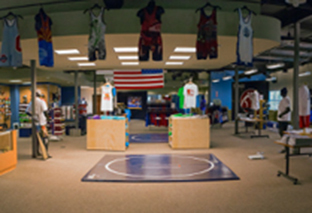 Our showroom in Irvine, CA, is the largest wrestling showroom in the world! Conveniently located off the I-5 and I-405 freeways, it’s easy to get to for anyone in the area, and we’re open 7 days a week. Our goal is to make every interaction the greatest customer experience possible, whether that’s in-store, online, or over the phone. Our staff is a stacked lineup of wrestlers, many of which were state placers, state champs, and All-Americans. 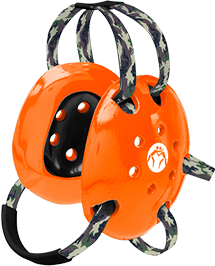 We live and breathe the sport of wrestling and have had years of first hand experience with the products we carry. 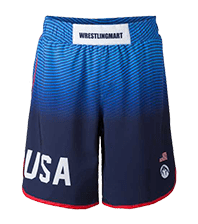 We make it a priority to only carry the best of the best wrestling gear on the market, and stand behind all of our products. 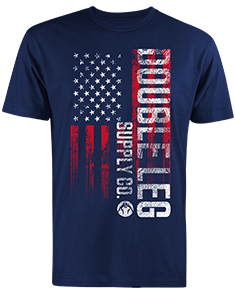 Every order you place through our website comes with Free Shipping, a 365 Day Return Policy, and a lowest price guarantee! We offer customized team gear and quantity discounts on almost everything we carry. If you have any questions at all, please give us a call (or email) at 888-887-8893 any time during business hours, and a real live team member will be on the other end to help you out.